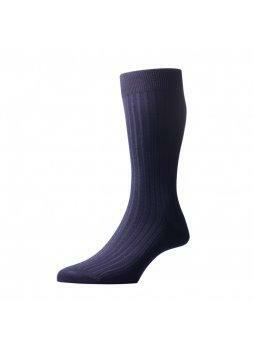 Pantherella socks are made exclusively in Leicester, England. The socks all have hand linked toes. 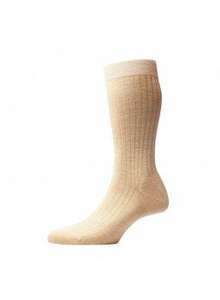 These socks are renowned throughout the world for their high quintessential English quality.